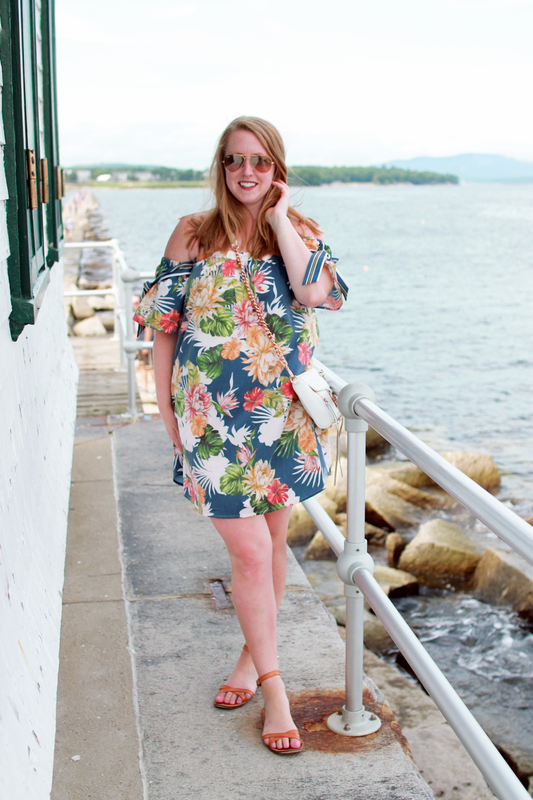 Today's link-up is all about the fun, statement sleeve! Can't wait to check out your style, share your post below! 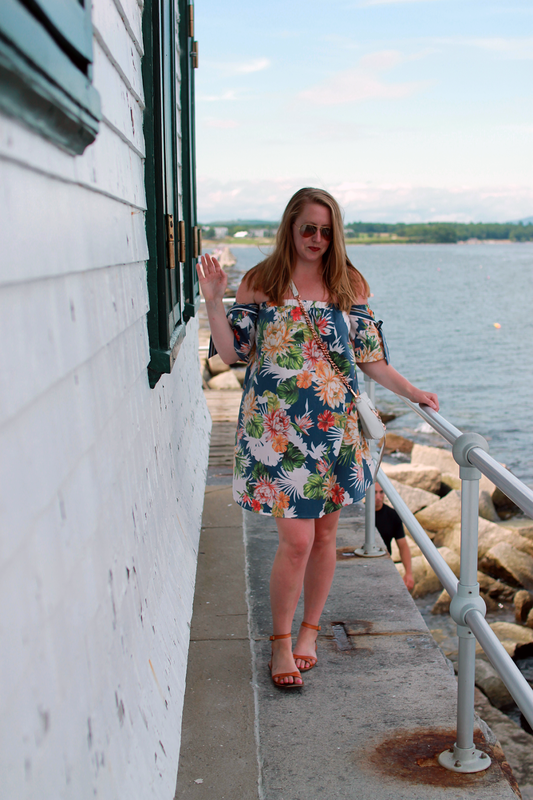 This week's featured bloggers are Not Jess Fashion and Lipgloss an Lace! Add your link below to be featured next week! And here's the link up!